let me tell you about my passionate relationship with mozzarella. for years, i was sooo into it. i can vaguely remember the first time my parents served us the white cheese, probably with sliced tomatoes, a little basil and not much else. for a miserable cook like me, mozzarella has been a life saver on plenty occasions. there really isn’t much that you can do wrong with it, so i got into the habit of putting it on top of everything – and i do mean everything – and then letting it melt a little bit in the oven. then we moved to geneva, and lo and behold – the local supermarkets all carry this wonderful burrata version of mozzarella. it’s gooeyer, and it has a slightly more sour taste, and it was love between me and mr mozzarella all over again. 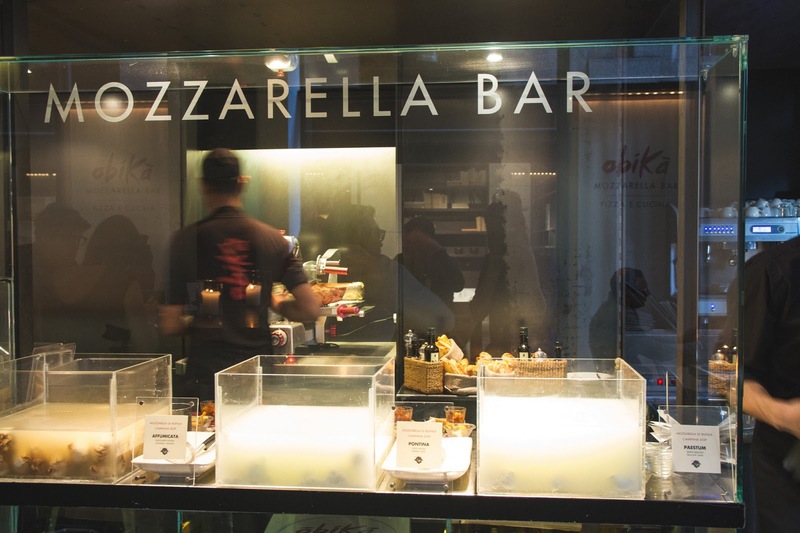 so when we were looking for a place to have dinner in milan and saw this obika mozzarella bar, we took place at its cozy bar table. the food was amazing, obviously. and the atmosphere was warm and lively. there was a happy hour thing going on, but i was too distracted by the tanks filled with different mozzarellas to care. 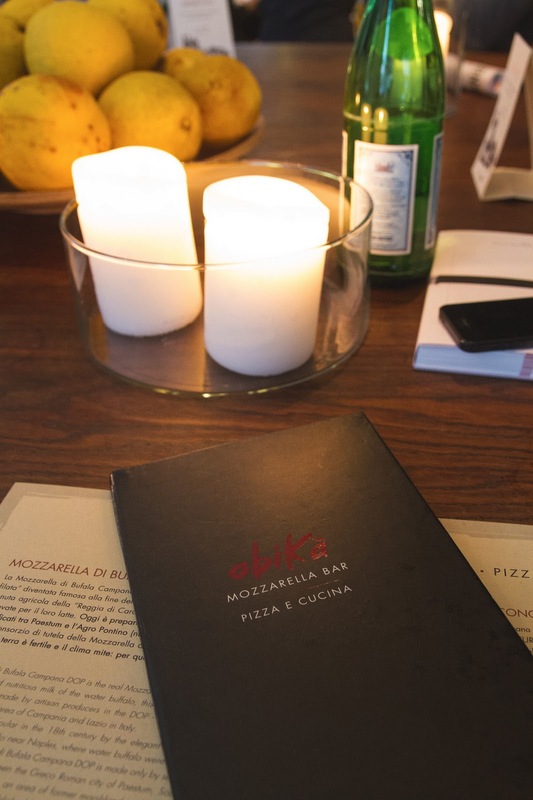 though i did take my eyes off them long enough to notice the interior wasn’t too bad – i’ve come to expect a lot worse from milan, which on the whole hasn’t too many hip places to eat. so, in short, though nothing about this rambly blog post is short, i’d definitely recommend this place. p.s. 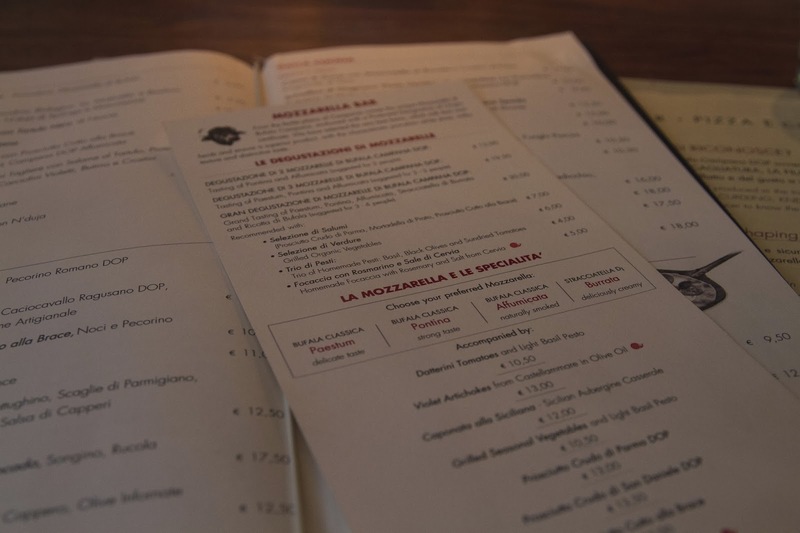 – ugh, i just googled the place and it appears to be a chain of restaurants all over the world. i’m not usually into that, but hey, show me the mozzarella and i cave. Die kaasverslaving is zooo herkenbaar! :) Zeker een adresje dat ik ook eens een bezoekje breng! Net zoals een terrasje van de mozzarella bar op de Campo del fiore in Rome, hmm hmm hmm !